TSC Hiring Rules: The Teachers Service Commission appears to have changed tune on the hiring, promotion and transfer of teachers yet again. The TSC has said that teachers will be recruited and promoted on the basis of available vacancies and taking into account existing establishments. 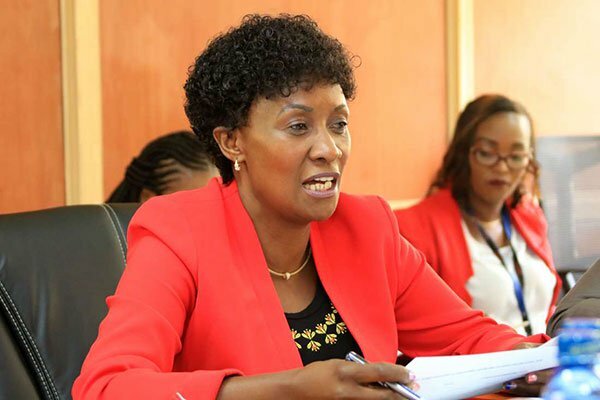 TSC Chief Executive Officer Nancy Macharia told the National Assembly’s Education Committee the agency will use the Code of Regulations for Teachers in recruitment. Ms. Macharia was responding to a question by Joash Omuse (Teso South) on the fate of teachers holding degrees and who graduated from 2006 to date in both primary and secondary schools. “The recruitment guidelines play a crucial role in ensuring that the commission picks out the best in the teaching job market in the best interest of the learners,” she said. The TSC has also announced that teachers with medical conditions and those above 56 years will not be transferred under the delocalisation policy by the Teachers Service Commission (TSC). “Teachers who have proven cases of health or medical conditions already reported to the commission have been exempted from the transfers,” Ms. Macharia said. Also, teachers with alternative abilities have been exempted from the transfers with personal requests being granted subject to availability of vacancies. In December last year, the commission transferred 3,094 teachers but 360 appealed. “The appeals were considered and appropriate determination made expeditiously based on the terms and conditions of service,” Ms. Macharia said. Ms. Macharia also said that delocalisation of teachers should not be politicised but seen as a normal function of the commission. “A teacher who is recruited by the commission may be deployed to serve in any part of the country based on the teaching service requirement,” she said, adding that delocalisation is not a policy but a regulatory function of the commission for assigning new teachers and administrators to all parts of the country without discrimination.